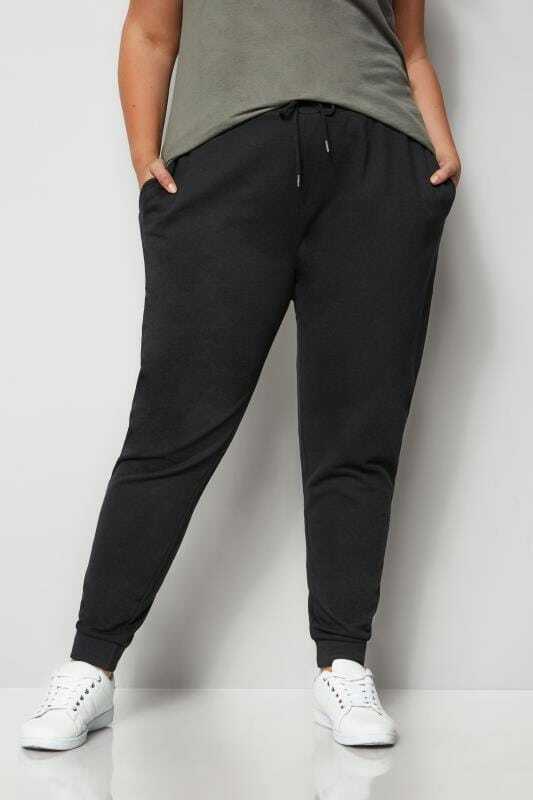 Stay comfy all day long with our range of plus size joggers and tracksuit pants. 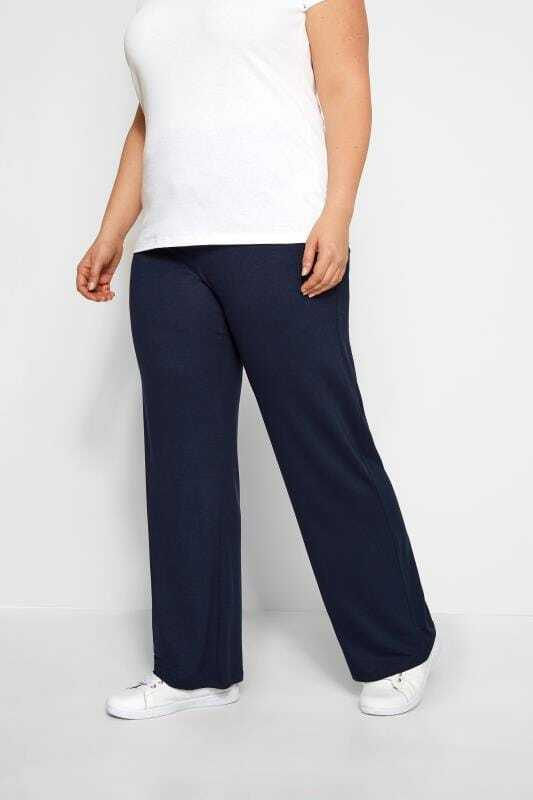 Relaxed in design, our range features elasticated waistbands for an easy fit. Whether you're lounging or working out, joggers are the ultimate casual wear staple.